I read this article and found it very interesting, thought it might be something for you. 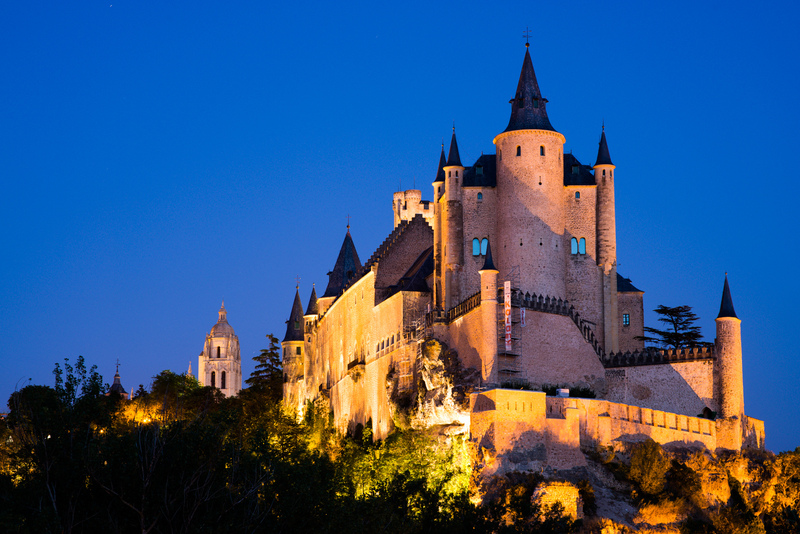 The article is called 10 Things To Do in Valladolid: Spain and is located at http://trip-n-travel.com/listicle/16472/. Valladolid is a city in Spain and a de factio capital of the regions of Castile and Leon. 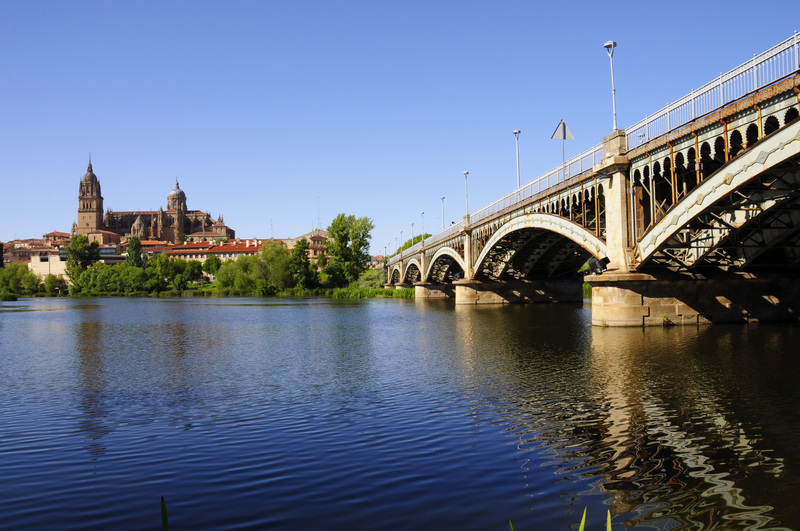 It is Spain’s 13th most populous municipality with 309,719 people. Valladolid is also Northwestern Spain’s biggest city. Valladolid is famous for having quite a lot of museums. The city is very rich in culture, tradition, and history. Most of the structures around the city are very old or vintage even the streets. Among the museums in the city, the ones that are best to visit and explore are Museo Nacional de Escultura, Museo Oriental, Museo Zorilla, and Museo de Colon- Casa. Wherever we are, food is on of our needs and while you are in Valladolid, why not taste their local food? Local food in Valladolid is mostly based on barbecued and roast food, specifically, roasted Spanish cuisine with wines of high quality. The best restaurants to visit are Restaurante Damaso and Martin Quiroga. There is an abundant amount of plazas along the city of Valladolid rich with history and culture. If you are looking for a place to relax, unwind, enjoy the view while learning the history at the same time, then visiting a plaza would be a great idea. 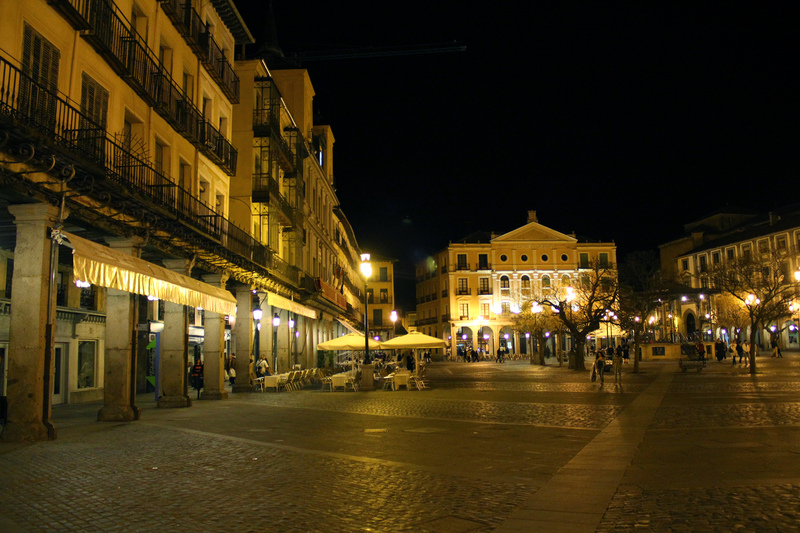 The best plazas to visit are Plaza Mayor de Valladolid and Plaza de Milenio. If you want to explore and see the city in an adventurous way, then having an exciting balloon ride would be the best for you. VallaGlobo facilitates the balloon rides along the city, located at Avenida Segovia 30 near Junto a Plaza del Carmen. The ride would cost approximately $20 to $80. Your experience in Valladolid would be in a different memorable way. There are plenty of famous and amazing churches in the city. 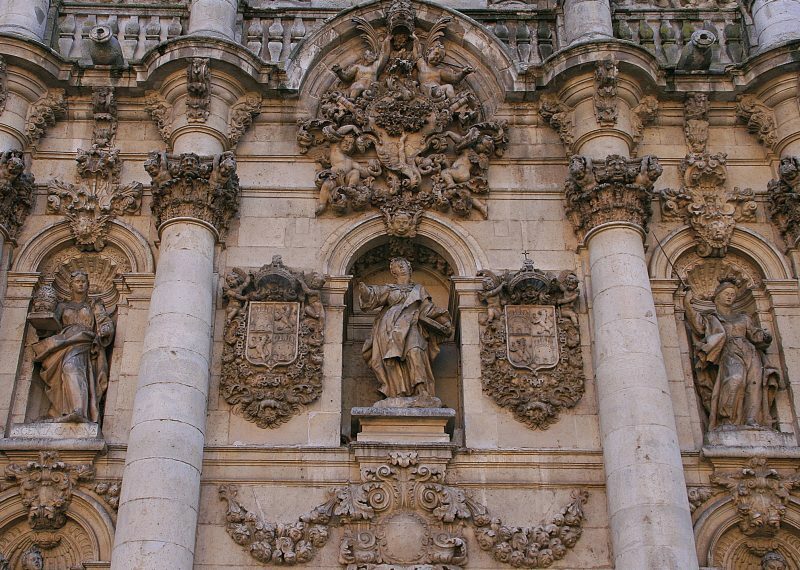 Visiting Valladolid without visiting one of the churches and monuments would be an incomplete one. The best churches and monuments to visit would be Iglesia de San Pablo, Santa Maria la Antigua Church, Church of San Benito, Catedral de Nuestra Senora de la Asuncion, Iglesia Penitencial de la Vera Cruz and Monument of Zorilla. The structures are so breathtaking in those churches. This is where the famous novelist, poet, and playwright Miguel de Cervantes lived. It has become a house museum open to the public. His masterpieces are still in this house. The remains of the house are still preserved since 1904. In this house-museum, you would be able to see the vast library and his rooms. 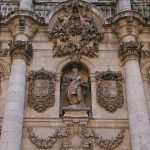 If you are thinking that Valladolid is a very historical and vintage place and it would not have any nightlife or so, you are wrong. You can still experience the fun of nightlife in the city. There are a lot of bars and nightclubs all over including, El Nino Perdido, La Villa Gin Bar, La Piel del Oso, Alborada Cafe y Copas, Bar Les Paul, La Cabeza de Maria Antonieta and so much more. If you want less hassle, a guided city tour or sightseeing tour would be the best for you. The tour operator would be the one to organise trips and transportation for you. All you have to do is just enjoy the entire time exploring and seeing the city. A tour around the city with arranged transportation would cost approximately $40-$80. If you are into a casino, then this is the perfect place for you. A casino that is very elegant and has a really great interior and service would not let you down. Casino Roxy is the best recommended place for that. 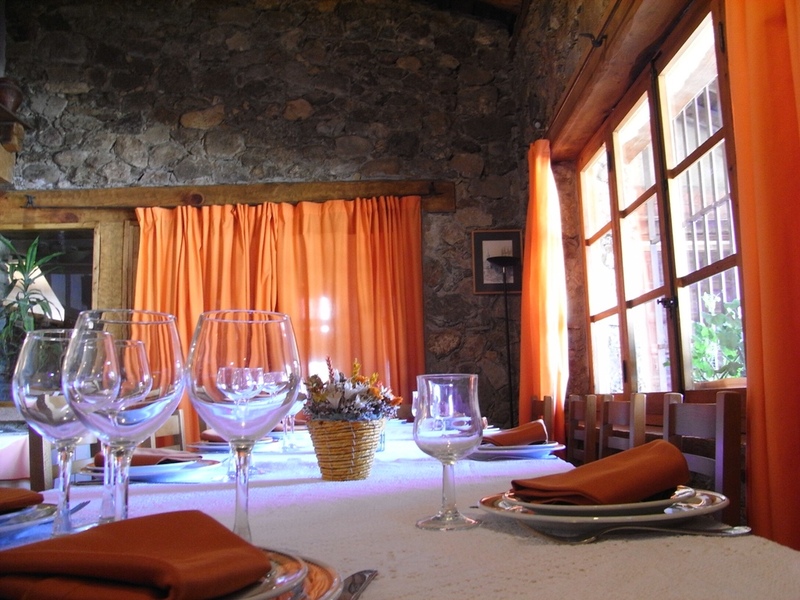 It is located in Calle Maria de Molina. Valladolid has no sea but there is a small and pleasant beach by the river of Pisuerga. Swimming is not recommended in the area but having a picnic or sunbathe would be great. The beach is just a short walk from the city centre so there would be no problem accessing it through public transportation or so.